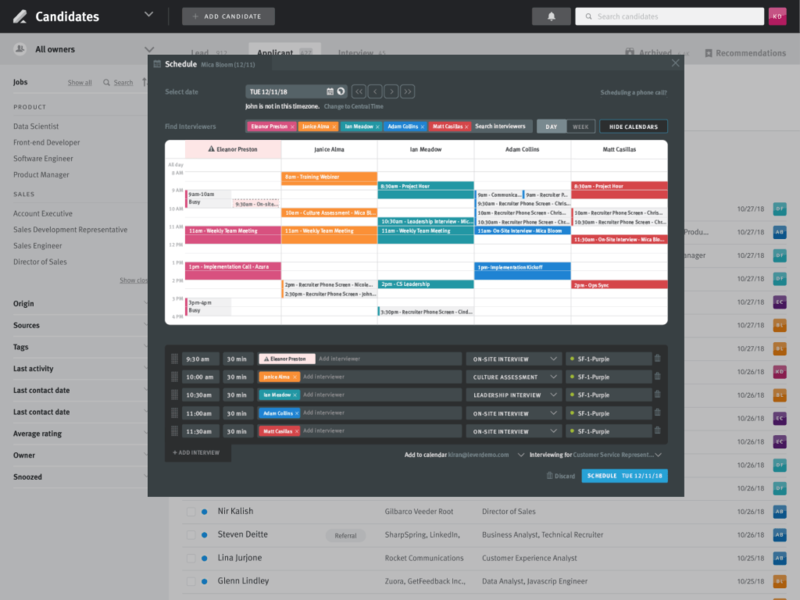 The collaborative recruiting platform for applicant tracking your entire team and candidates will love. Lever combines ATS and CRM functionality in a single powerful platform to help you source, nurture, and manage your candidates all in one place. Features include an out-of-the-box or custom careers page, automatic posting to job boards, best-in-class sourcing and referral tools, LinkedIn Recruiter integration, and advanced search. Features include Easy Book for candidate self-scheduling, interview panel scheduling and rescheduling, email and calendar integration with Google and Microsoft Office 365, Slack integration, custom email templates, interview kits, feedback reminders, hidden feedback, and mobile support for feedback on the go. 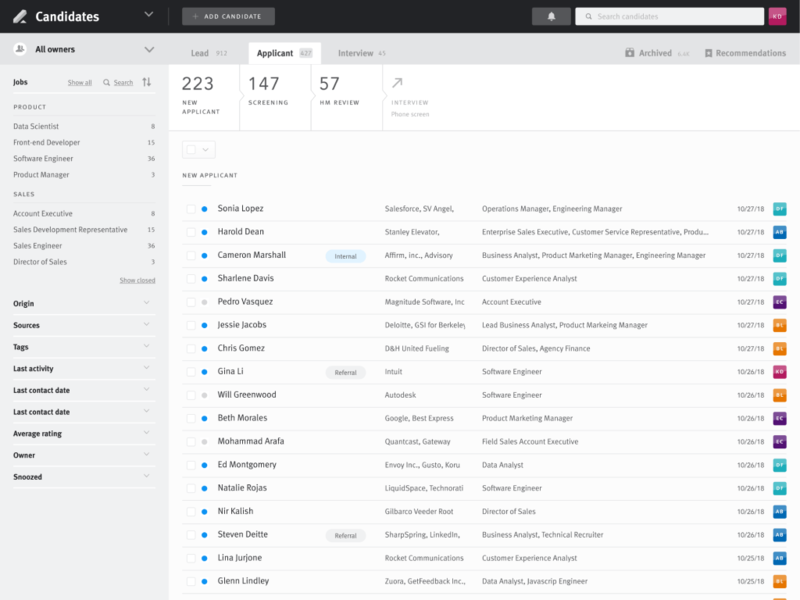 Features include a single candidate profile as a single source of truth of every interaction your company ever has with a candidate, integrated CRM so you never lose track of candidate relationships, email sync, bulk actions, task management, requisition management, offer management, and tools for diversity hiring. 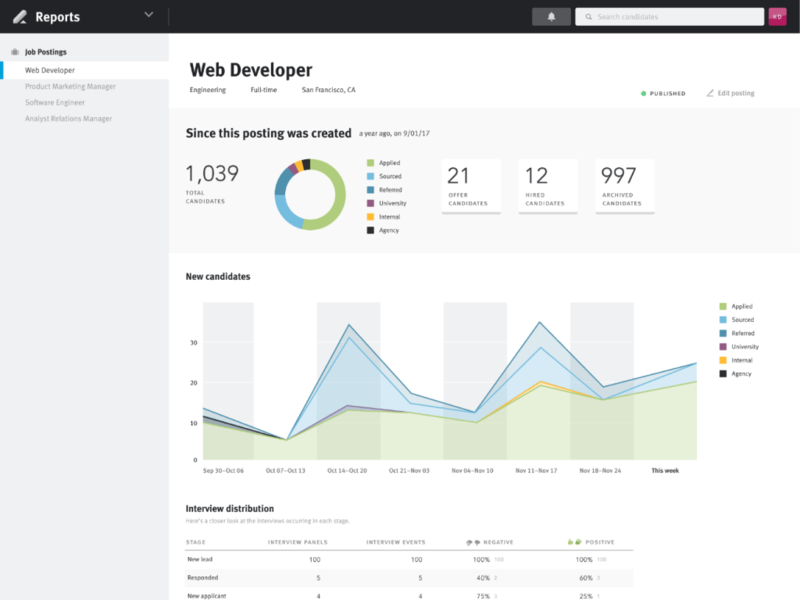 A hiring manager dashboard and reports on time to hire, source of hire, interviewer calibration, and more let you answer key questions like, where are the best candidates coming from? Are we performing consistently with interview volume week over week? And how long and how many candidates will it take to fill this role? Reports are exportable and you can always drill down to see the candidates who make up each report for data you can trust. 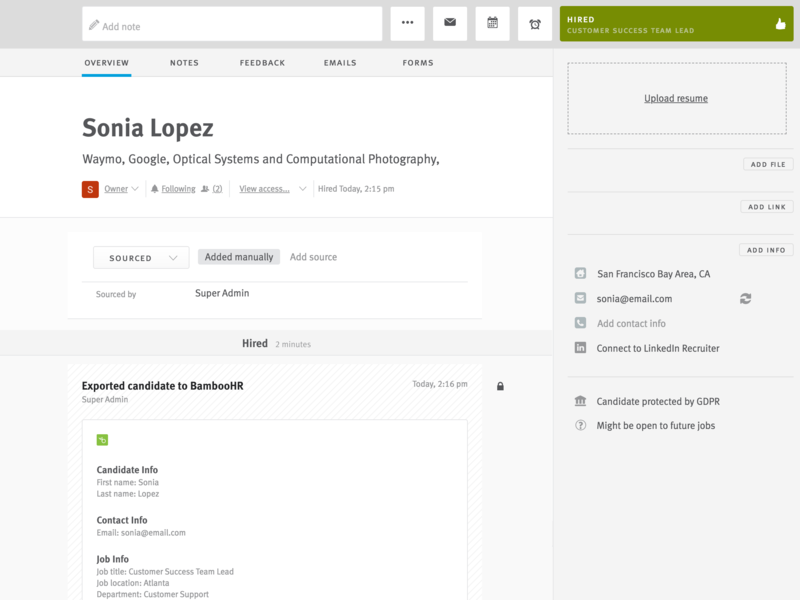 As an official BambooHR partner, Lever makes it easy to automatically push hired candidate information into BambooHR. Streamline the recruiting to HR process by allowing candidate information to flow seamlessly into BambooHR once a candidate is hired in Lever. The candidate data from Lever will dynamically populate a new BambooHR employee profile, minimizing the time spent on manual data entry.